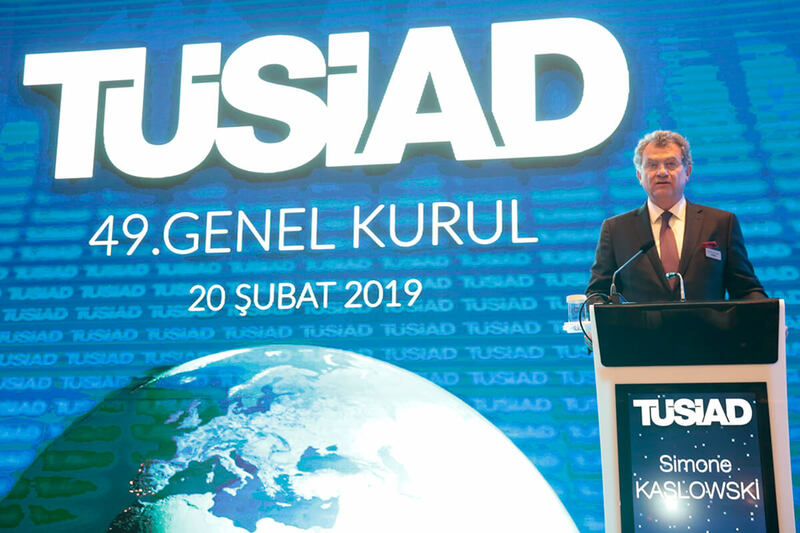 The Turkish Industry and Business Association (TÜSİAD) was established in 1971 as a non-governmental, non-profit entrepreneur organization which represents a significant part of the Turkish economy. Member companies account for half of private sector national income, 85% of Turkey's total foreign trade volume (excluding energy), 50% of total private sector employment, and more than 80% of total corporate taxes. 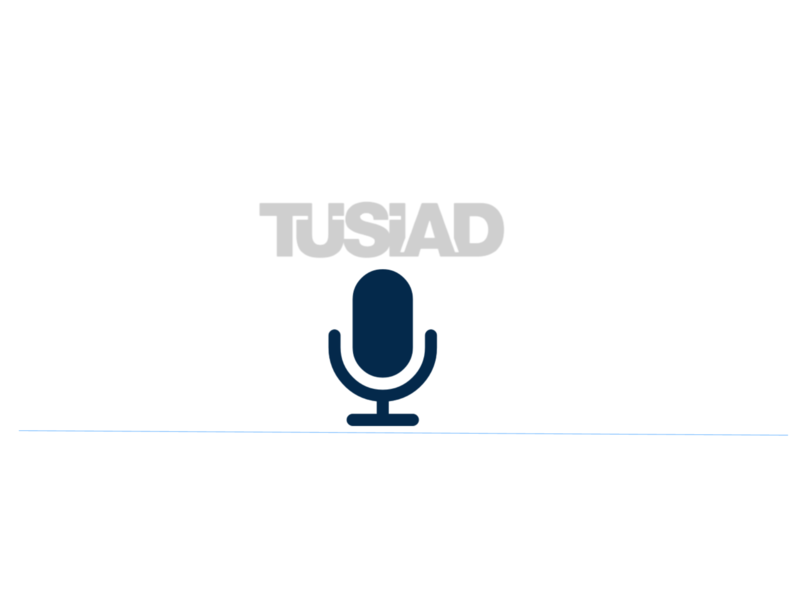 TÜSİAD promotes principles of participatory democracy, a competitive market economy, environmental sustainability, and universal freedoms and human rights. 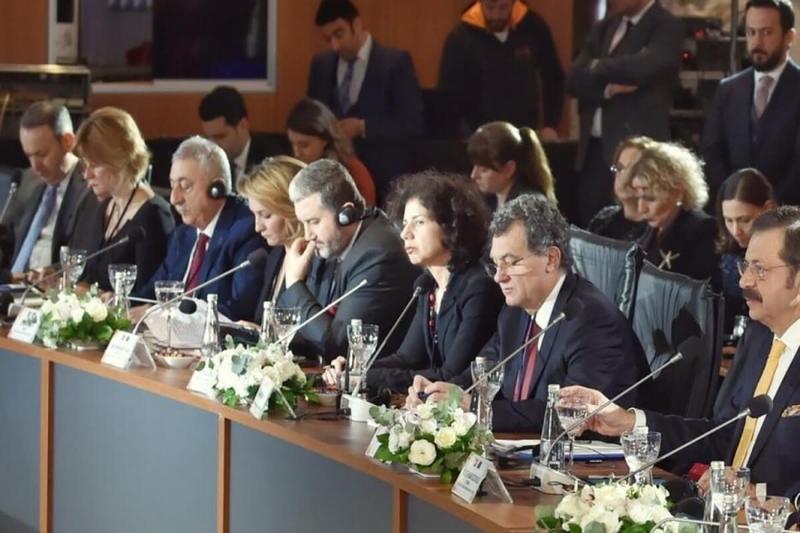 TÜSİAD is a member of the B20 coalition and BusinessEurope, with a strong international network of six representative offices around the world: Washington, D.C., Brussels, Paris, Berlin, London, and Beijing. TÜSİAD's Washington Representative Office opened in 1998, focusing on U.S. - Turkey relations within the framework of TÜSİAD's mission and values.